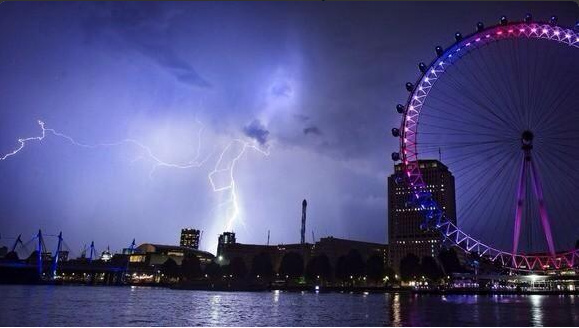 This stunning image shows the lightning over the Thames, including the London Eye. The purple tint to the photo makes it all the more amazing, and really makes us feel like we should’ve used the time we had awake early this morning to take photos rather than tweeting about not being able to sleep! 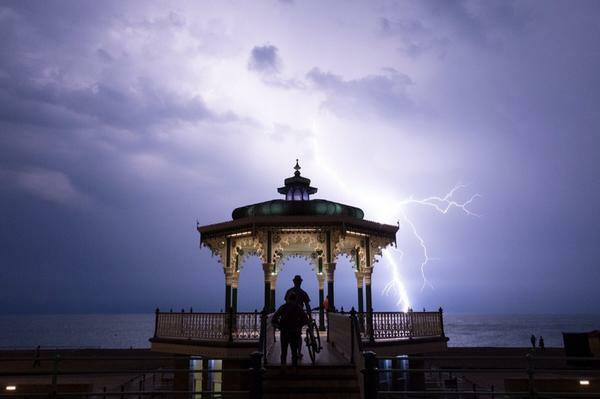 It turns out that the thunderstorm reached as far as Brighton, and this incredible image is proof of that. The fact that this picture doesn’t even look real, makes us love it even more! It wasn’t just pictures that people were taking last night. 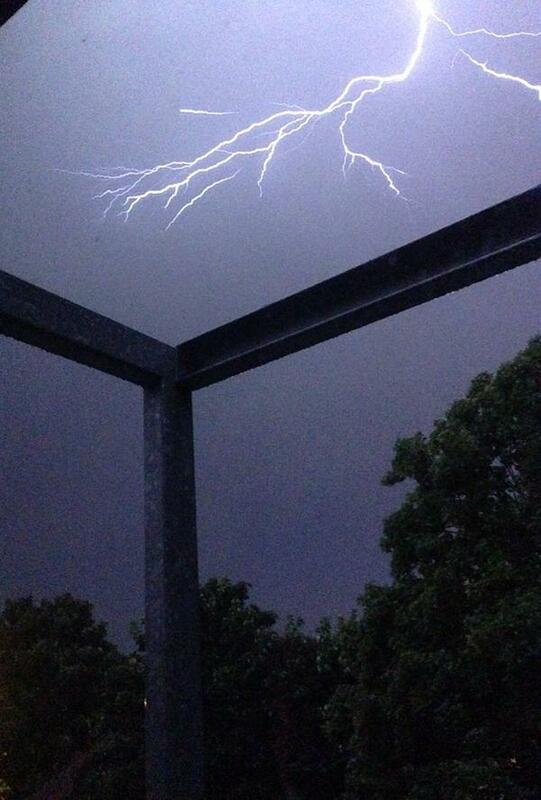 This guy took a really great Vine of the thunderstorm, showing it in action! 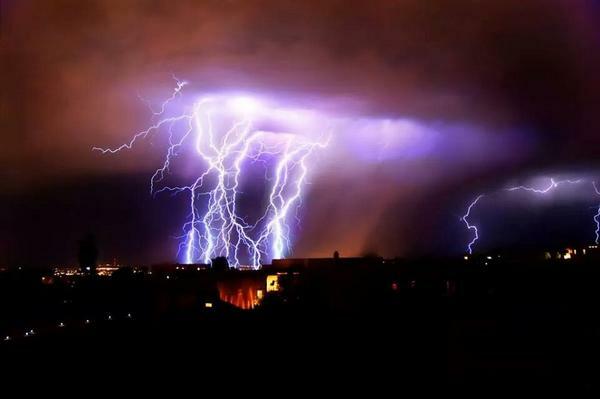 This spectacular storm picture was taken in south east London from someone’s garden, and shows how striking the lightning was early this morning. This picture looks like something out of a movie! We can’t get over how much lightning there is. Nature, eh? Will ‘electronic DNA’ replace passwords?